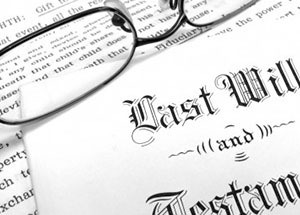 HWK Law Group has extensive experience in the administration of trusts and estates, including probating Wills in Maryland. Our attorneys are professional while showing care and compassion in their guidance of families through the probate process after the loss of a loved one. From opening the estate through the final accounting of all assets, our clients benefit from our knowledge and attention to detail. Additionally, we provide fiduciary oversight and management services to clients acting in their capacity as executor or personal representative of an estate or as the trustee of a trust. In the event of a controversy, our attorneys represent trustees, personal representatives and beneficiaries in matters involving disputes over financial management of estate or trust assets.